Amazon has got this 100 oz. 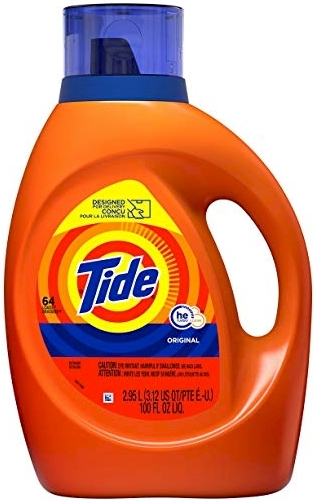 Original Tide for $11.97 - $3.00 coupon = $8.97 with free Prime shipping. Coupon applies to purchase of one only. It is temporarily out of stock (which means this offer will soon run out), but you can still order it and lock in the price.